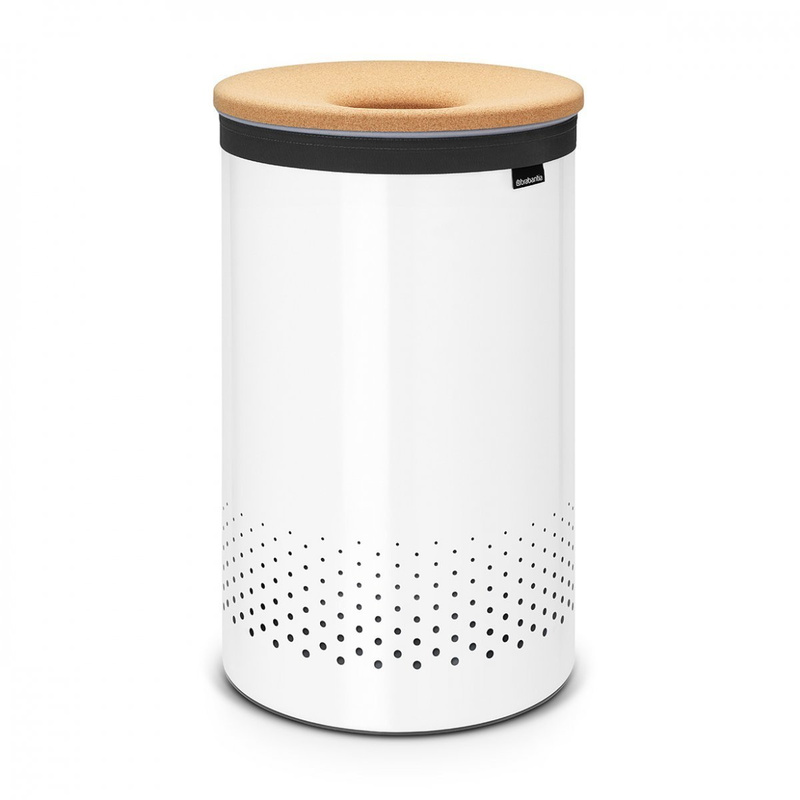 The Selector cork 60-litre laundry bin by well-known brand Brabantia is the ideal accessory for those who have a large family and have to deal with a mountain of dirty laundry every day. 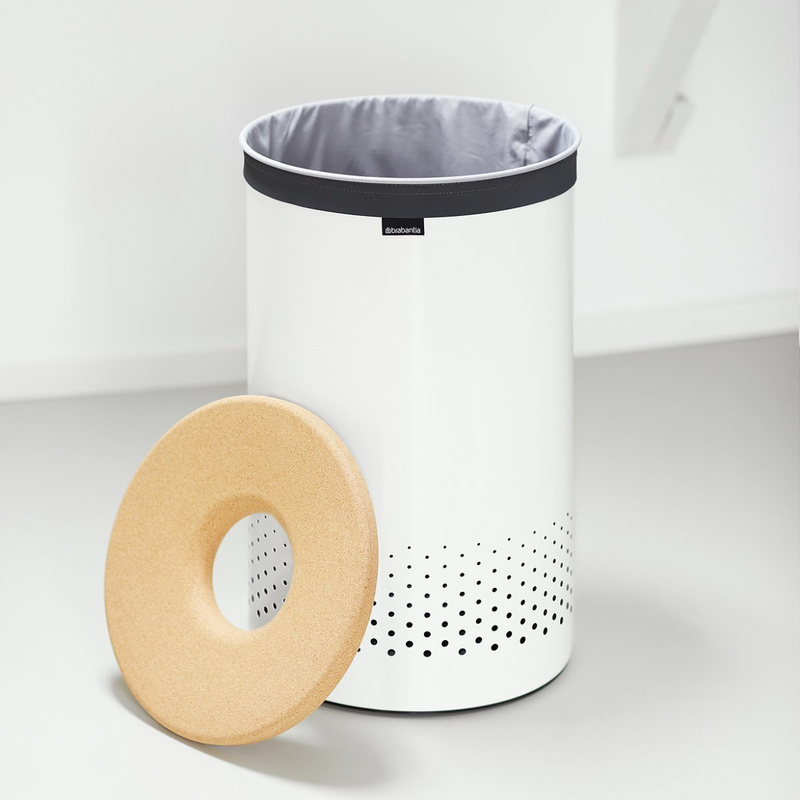 With this cylindrical bin featuring a simple, yet functional form, you can manage to keep the space dedicated to the laundry room in order. 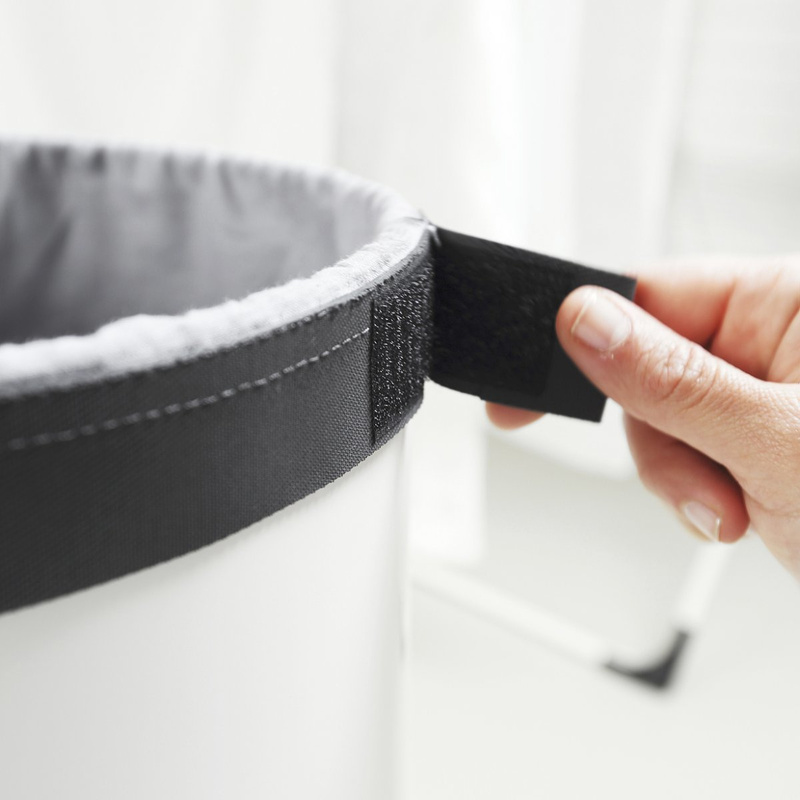 Having a fairly narrow base, this laundry basket can easily find a place in less spacious settings. 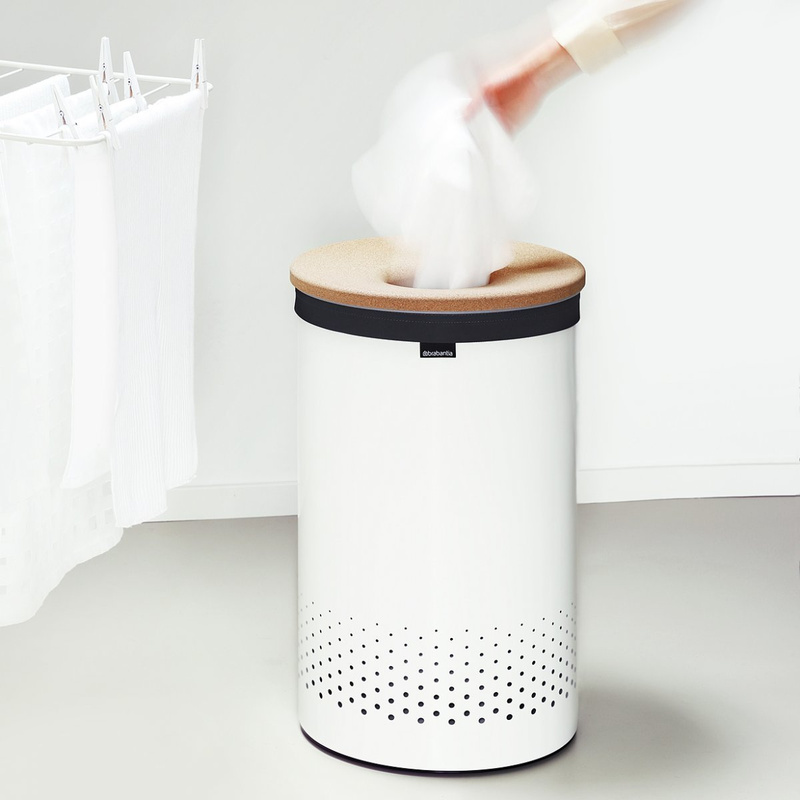 The Selector laundry bin comes with a perforated cork lid that allows you to throw in pyjamas, underwear, sweaters and other dirty clothes, without the need to constantly open it, thus saving valuable time. 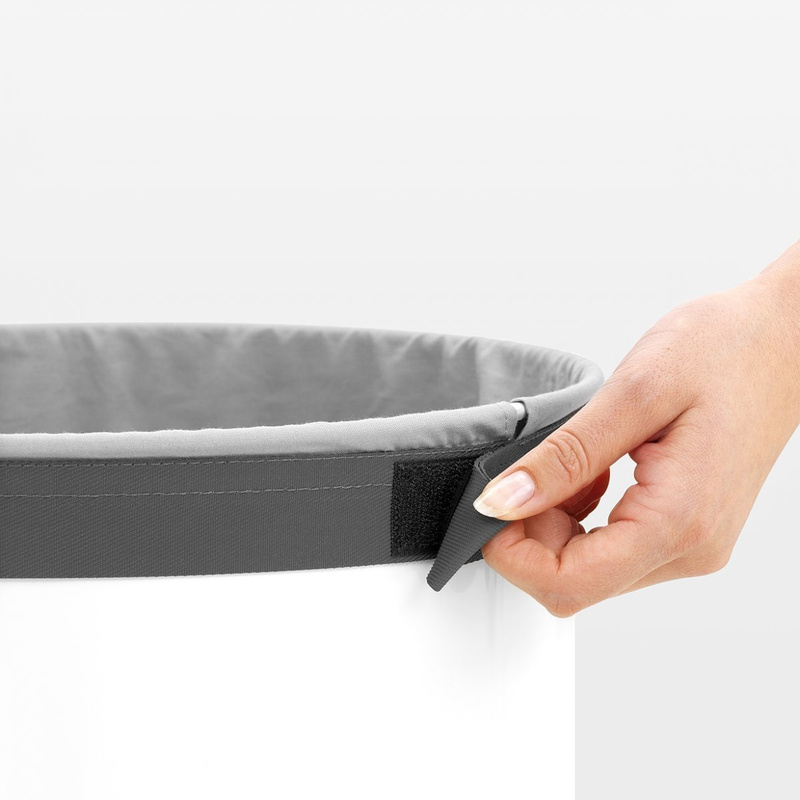 The inside of the bin includes a sturdy bag made of cotton clothing having a practical anti-slip band. 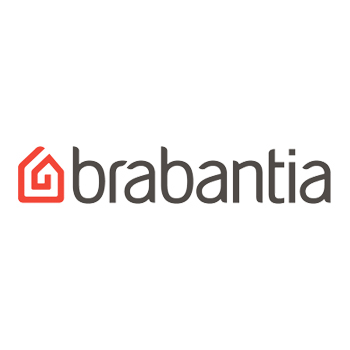 In this way, the clothes can be pulled out of the basket in your laundry room or loaded into the car to be washed in an efficient laundromat located in the heart of the city. 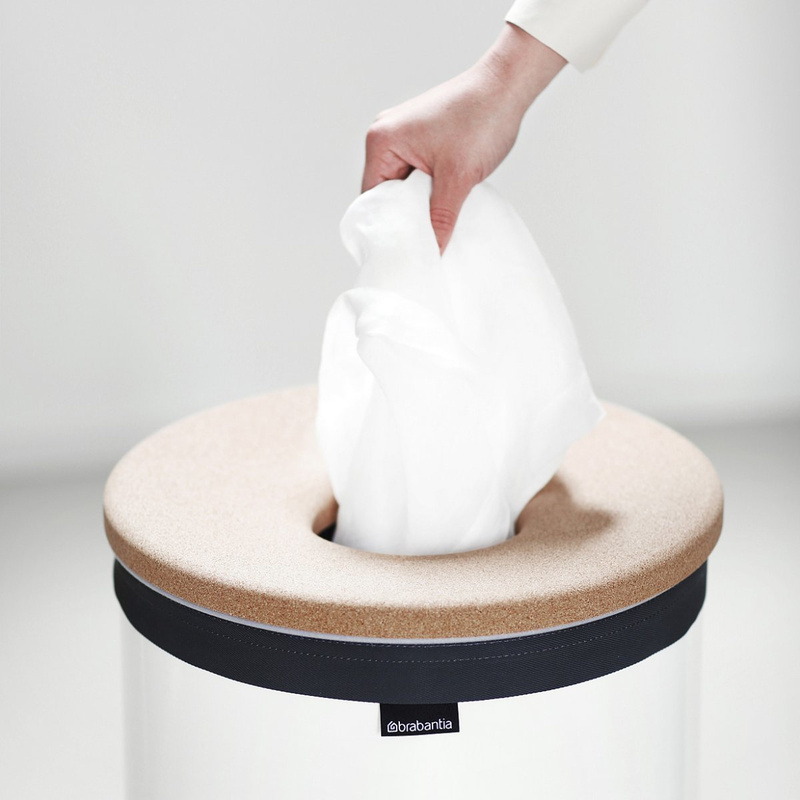 Brabantia’s Selector laundry bin is guaranteed by the manufacturer for a decade. The body of the product is made of highly corrosion-resistant materials which, with the passage of time, show no particular signs of wear that would compromise the aesthetic appearance or even the functionality. 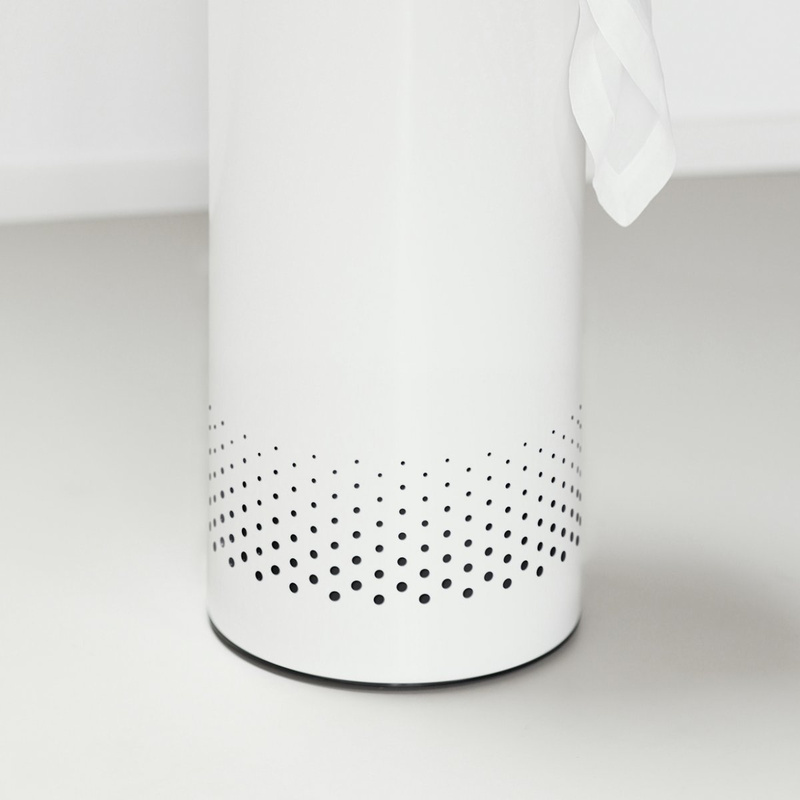 To avoid scratching floors or ruin delicate carpeting, the bin has been equipped with a scratch-resistant base which makes it suitable for any surface, including wood and marble. 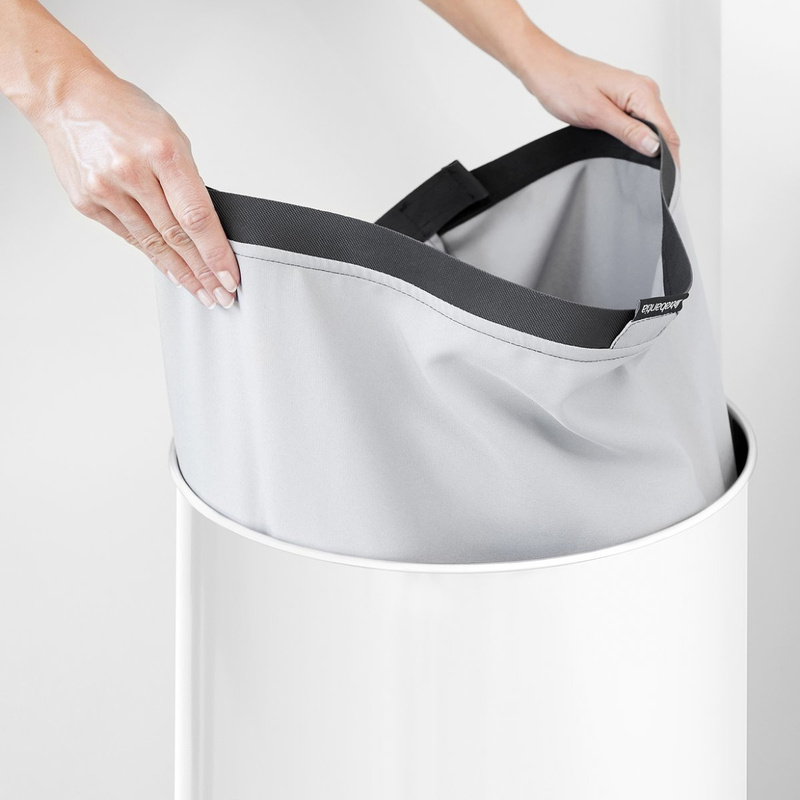 With oxygen holes, this laundry bin prevents residual humidity on the inside that can promote the proliferation of bacteria and the onset of mould and unpleasant odours.